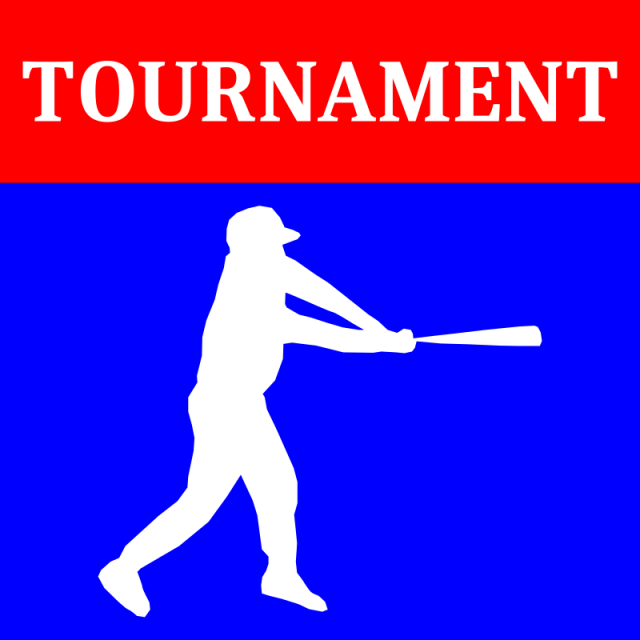 Updated Wednesday February 20, 2019 by Macomb Township Little League Baseball. Below are the Brackets for the 3 divisions (Minor, Major, & Intermediate) involved in our mid-season tournament. All seeding was done by random selection. Each tournament is single game elimination. Round 1 starts on 5/18. Click on your Division below to see all game information/bracket. Trophies will be given to the top 2 teams in each Division. Note: Only the 1st game will show on your Game Schedule, you will need to check here if you advance. "What determines a team to not play until the 2nd round?" "A few teams got a lucky draw out of the hat and got a bye the first day. The number of teams you start with determines how many teams get a bye for a tournament bracket system to work properly. "